Jill Of All Trades: Peekaboo time! 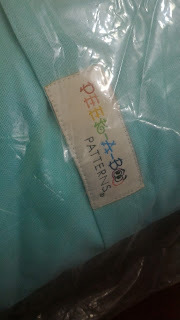 I was looking at decor options for my kiddo's room, and came across this site called Peekaboo Patterns which specializes in the same. They have furnishing, accessories, etc for babies, toddlers and older kids too. I loved the range of cushions, chairs and tables, towels, rugs, bed sheets etc they have on their store. Though the variety is not a lot, there are limited options to choose from, most of them look delightful. And it's all manufactured keeping kids in mind, with vibrant colors and cute characters. I have mentally wishlisted a lot of stuff on their site, but to test the quality I went ahead and bought a long cushion cover plus filler. I really loved the plain ones with applique. 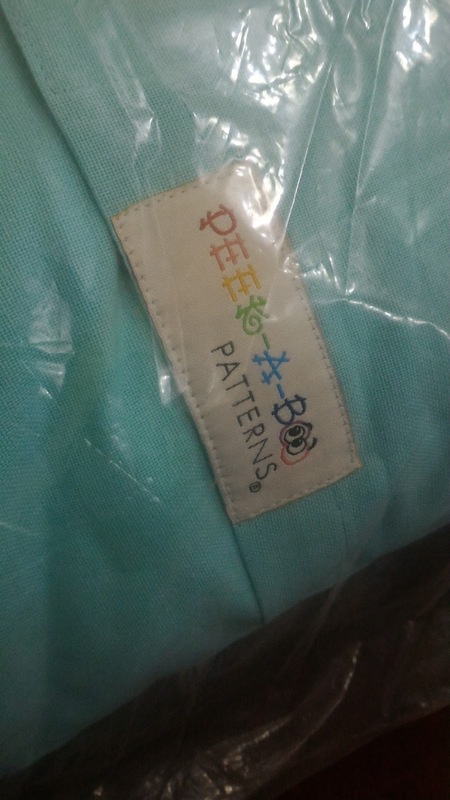 The shipping was pretty quick, I received the order on the day after I placed it. And though I had ordered the filler and cover separately, they put the cover on and sent it. Small gestures go a long way! 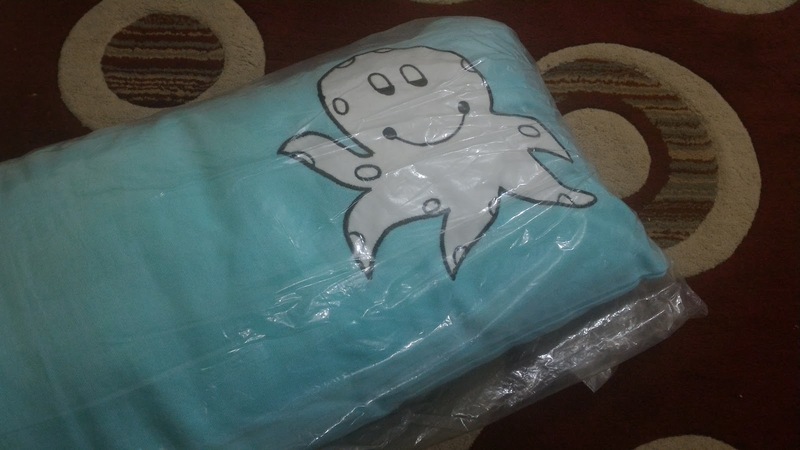 The quality and material of the cushion cover is very good, and I guess washing it shouldn't be a problem either. 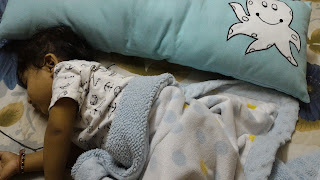 Here is a pic of my li'l one sleeping beside his new sleep-buddy! In a country like India, vastu shastra consulatnt in dubai is considered one of the basic requirements while constructing a property or building according to pre-specified principles. It is necessary to follow these principles for wealth, health, fame and prosperity in life. Though it has become difficult to follow each and every principle in the present era, it is important to make maximum use of tenets in order to achieve peace and harmony in life.